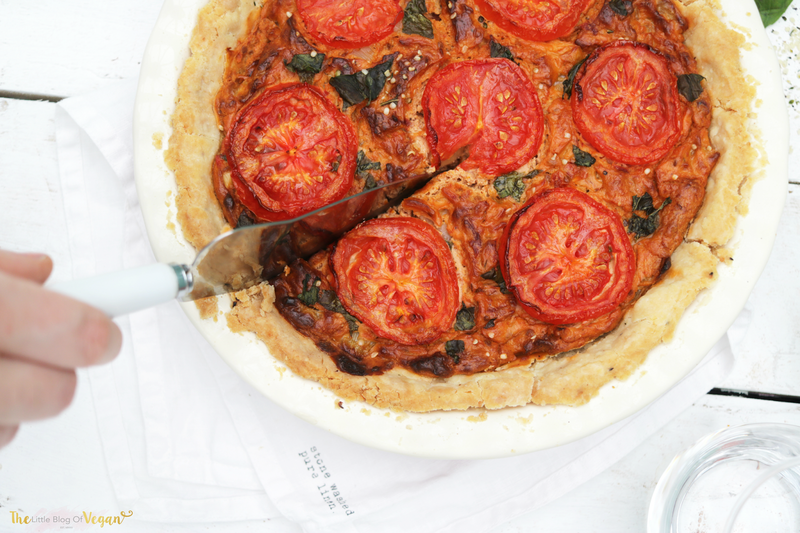 Quiche is always a joy to make and everyone's favourite. The flavour, texture and creating it, I just love. 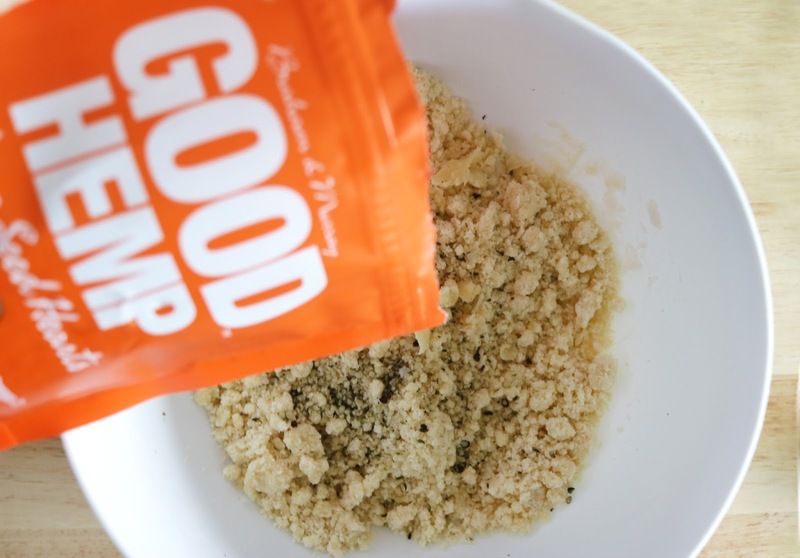 I recently came across Good hemp and had to include their products into a delicious recipe! Hemp is an amazing superfood and is high in healthy/essential fats, a great source of protein, potassium, vitamins, iron, zinc etc... 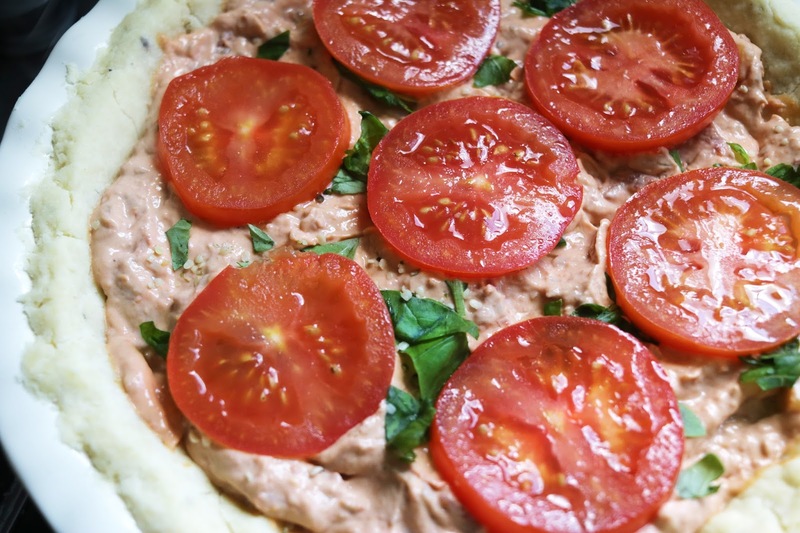 It's also extremely versatile as you can add it to your favourite foods, salads, bread etc. You can add hemp milk into your recipes or sprinkle hempseed into your creations. 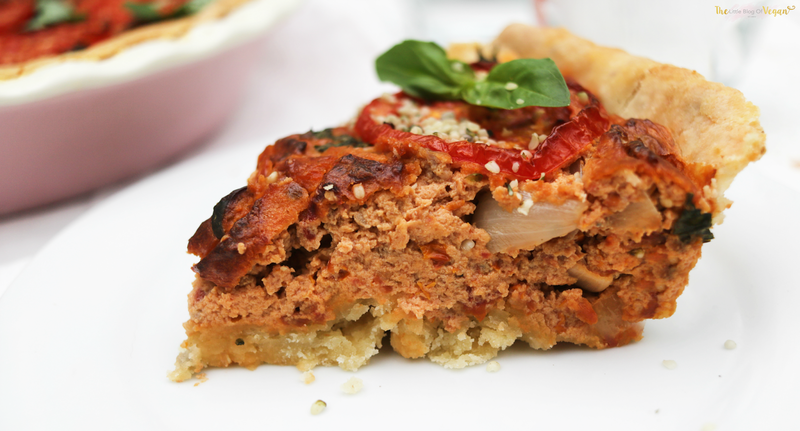 I added in their 'Good Hemp seed hearts' into the base for added protein and flavour, and also sprinkled on top. I added the 'Good Hemp milk' into the base which is a tasty milk alternative. 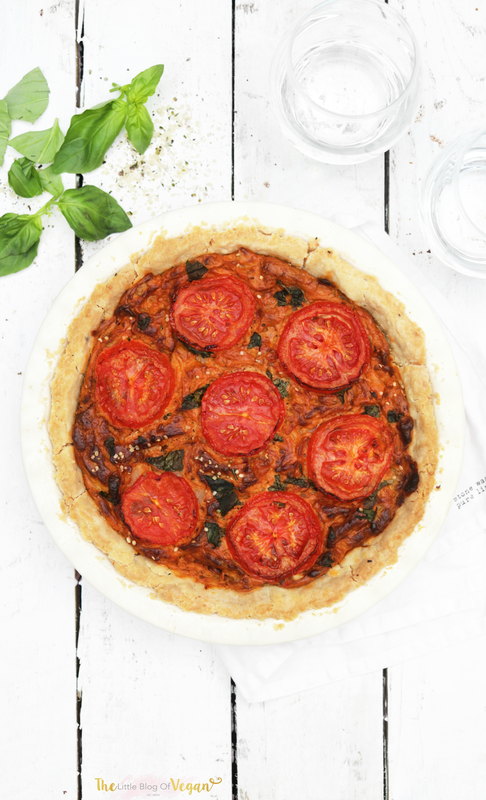 Sun-dried tomato and basil go together like a dream, paired with silky and creamy tofu and a crumbly pie crust, this is a divine recipe. 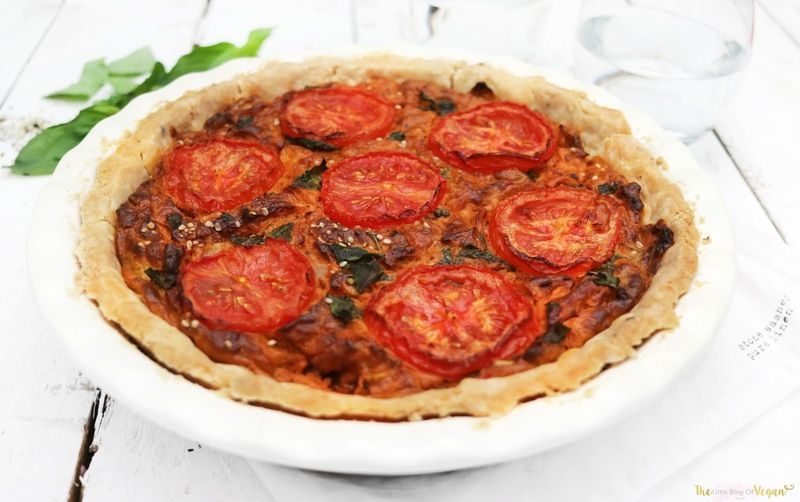 It's perfect served with homemade chips, fresh salad; for a party or a hearty lunch. -2 large vine grown tomatoes sliced. 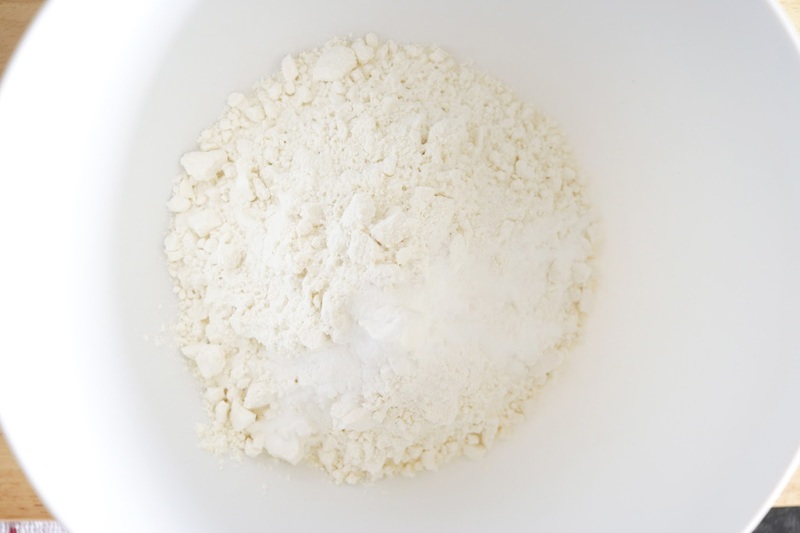 Step 1- Preheat the oven to 180 degrees c.
Step 2- In a large mixing bowl, add the flour, salt and baking powder and stir until combined. Step 3- Add the oil into the dry ingredients, and rub together with your fingers until like breadcrumbs. This will take around 3-5 minutes. 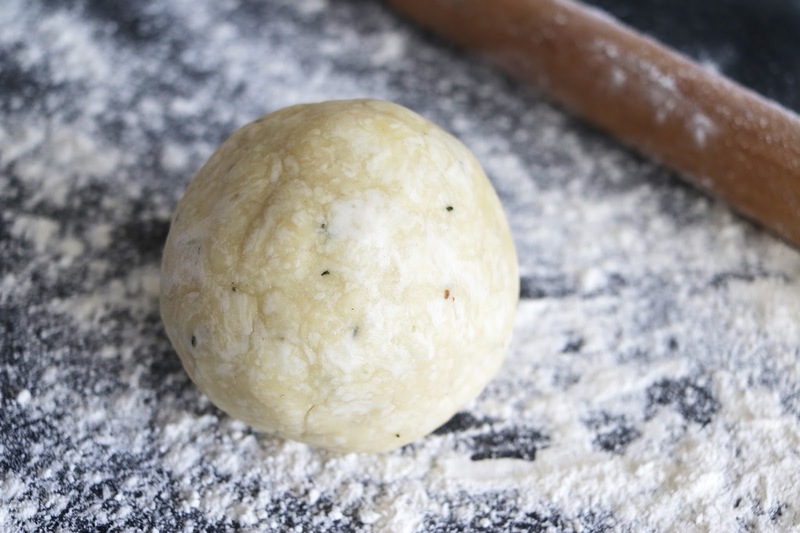 Step 5- Once a ball of smooth dough is formed, wrap it in clingfilm and pop into the fridge for 10 minutes. Step 6- Once the dough has firmed up remove from the fridge and allow to sit at room temperature for a few minutes. 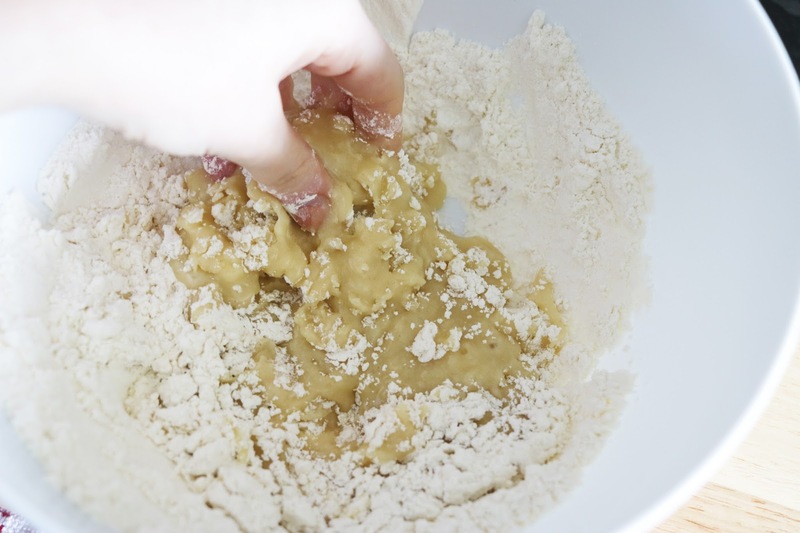 Step 7- Flour a clean work surface and rolling pin, then begin to roll out your dough to the size of your pie dish. 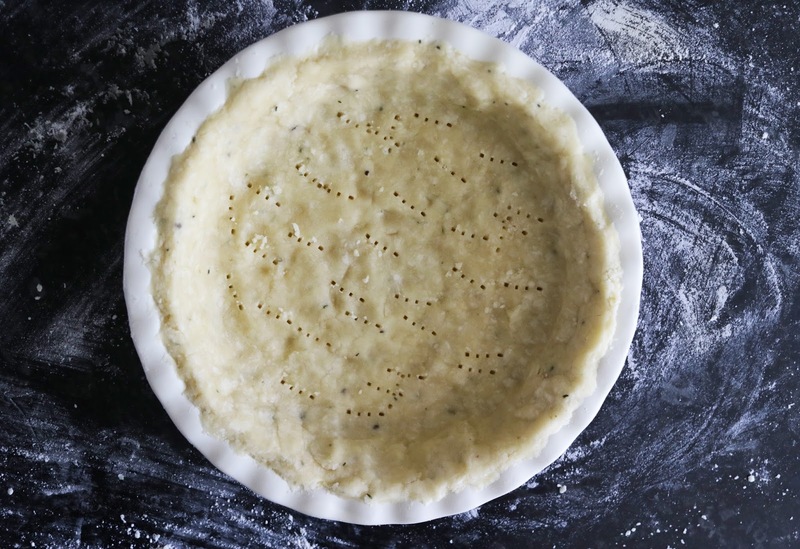 Step 8- Spread a thin layer of vegan margarine or butter around the pie dish. This prevents the crust from sticking. 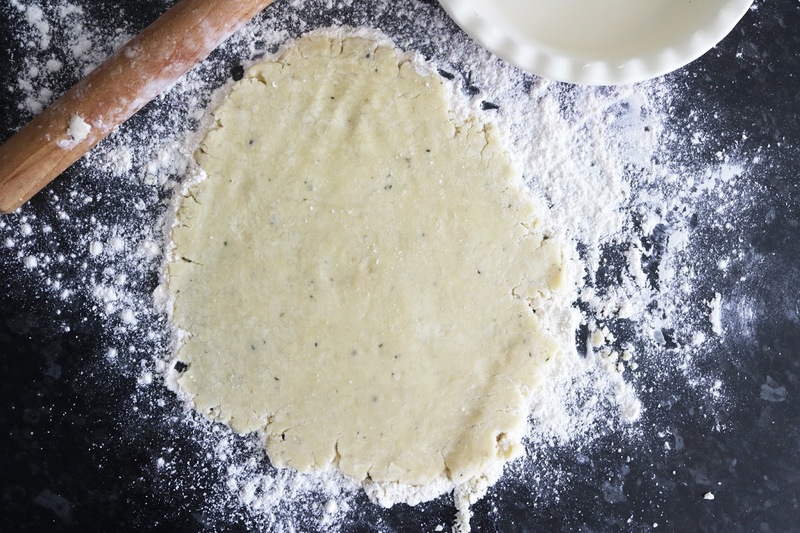 Step 9- Wrap the crust around the rolling pin and carefully transfer the crust into the dish and trim off any excess dough. Step 10- Prick the base and pop into the oven to part-cook for 8-10 minutes. 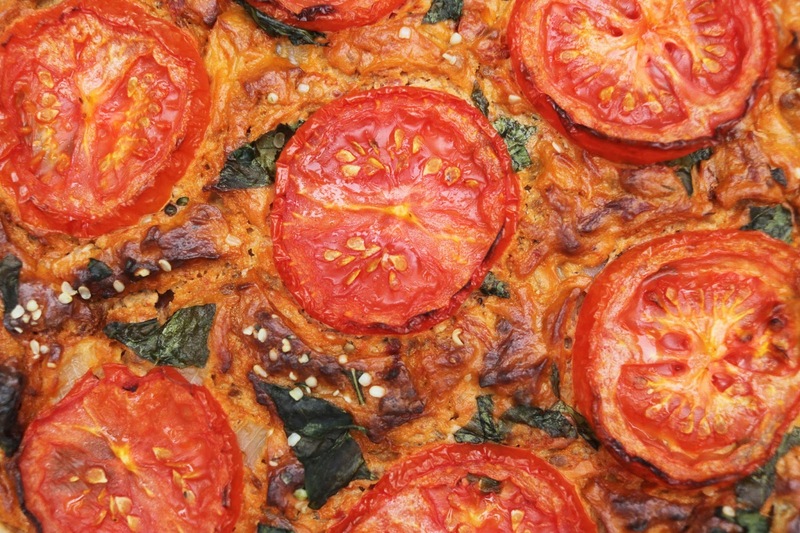 Step 1- Place the tomato slices on a baking tray and brush the tomatoes with oil and a sprinkle of salt. Bake for 5-10 minutes. Set aside. Step 2- In a large frying pan, add in the oil and heat. Step 3- Add in the onion and garlic and shallow fry until golden and place aside. Step 4- Drain moisture from the tofu and crumble into a food processor. 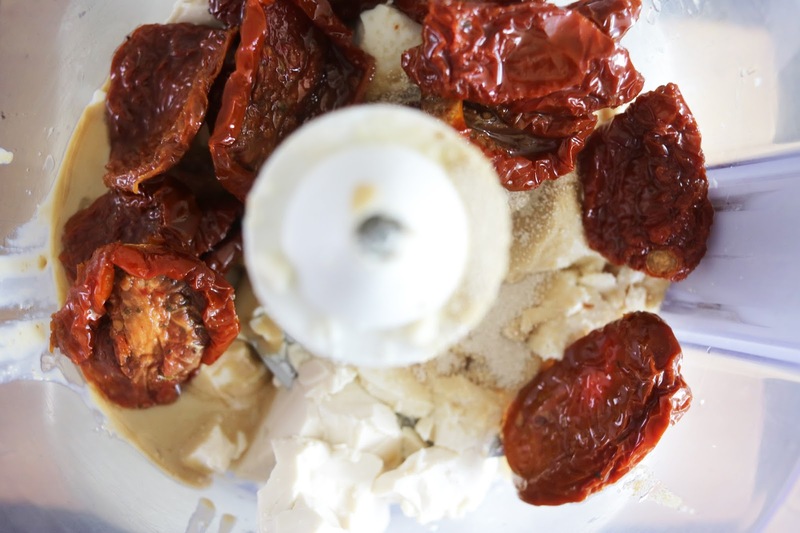 Then add the lemon juice, salt, yeast powder, dairy-free milk, tahini and sundried tomatoes. 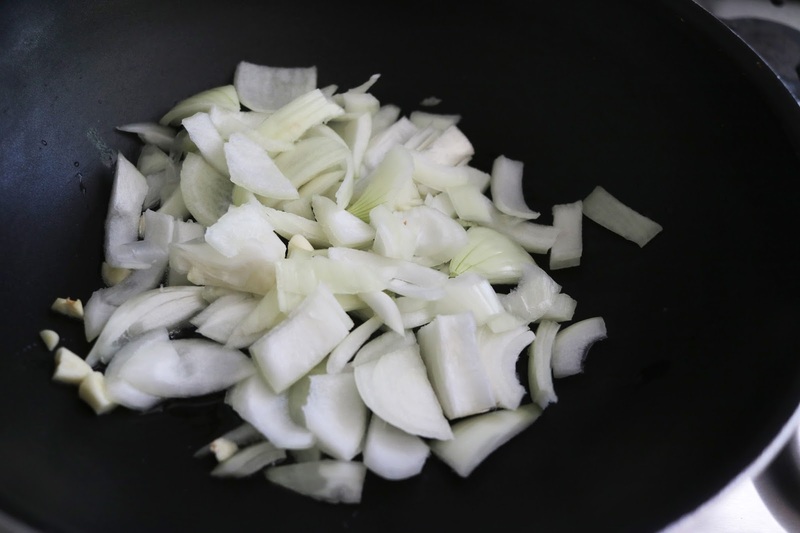 Step 5- Place into a large bowl and stir in the onions and garlic until combined. Step 7- Pop into the oven and cook for 35-40 minutes.